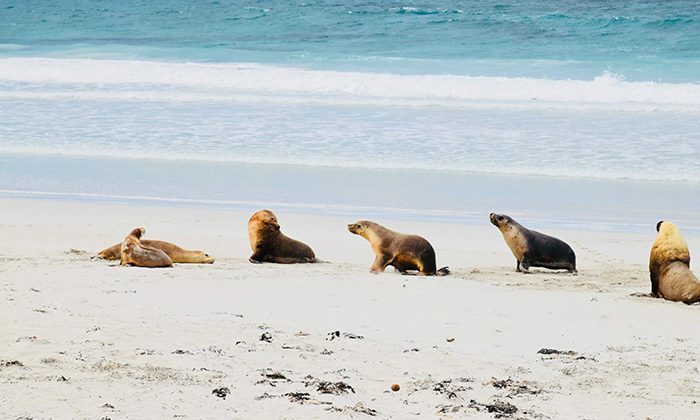 Just minutes by ferry from the mainland but a world away, Kangaroo Island is a sanctuary for wildlife and natural, rugged beauty. 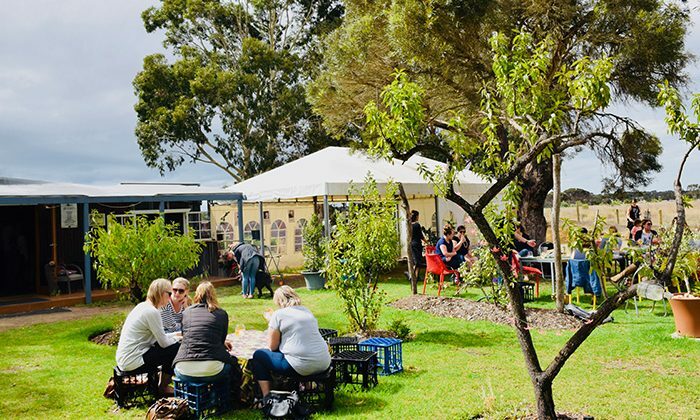 Travel through bushland, to beaches, over rolling hills and around rocky cliffs, visiting award winning distilleries, honey and sheep farms, and encountering the island’s abundant wildlife. Listen to crashing surf from your cabin at a historic lighthouse, or take a guided tour to Seal Bay Conservation Park. 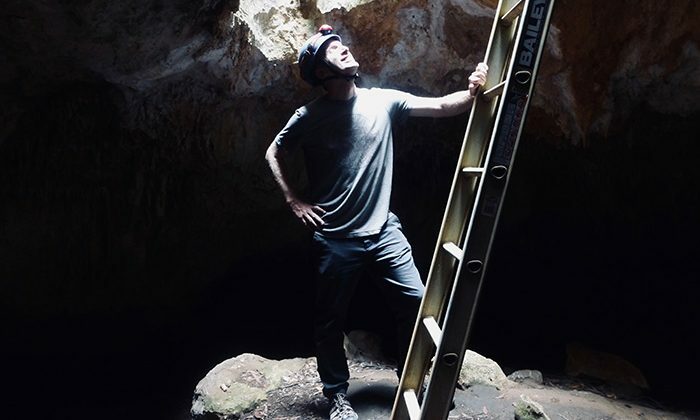 Go adventure caving at the Kelly Hill Caves, and behold the truly Remarkable Rocks that crown Flinders Chase National Park. Length of Trip : A weekend to a week, there's plenty to keep you busy. Click here for the latest Sealink ferry costs. 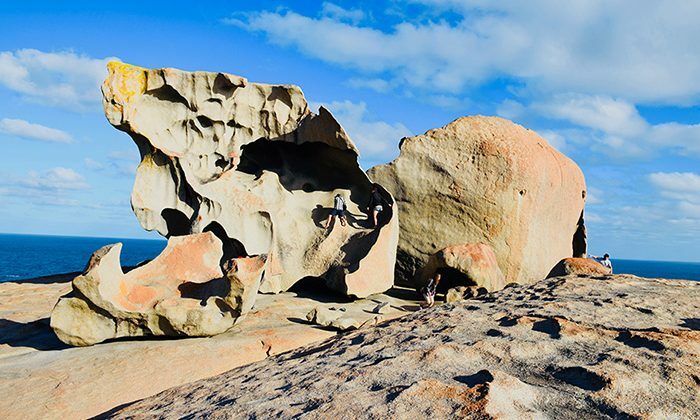 Costs will depend on where you stay and what activities you do, although some of the natural wonders like the Remarkable Rocks are free to access. Stop in for a wonderful cheese platter or meal at the Island Pure Sheep Farm. We grabbed good burgers from the Honey Pot food truck at Clifford's Honey Farm. We stayed at two unique and different places. 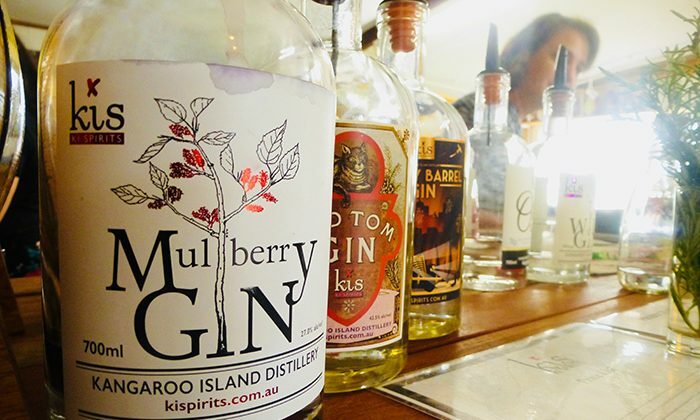 Friendly wallabies, wild koala and a great guide named Nature were highlights at the excellent KI Wilderness Resort while the cozy cottages at Cape Willoughby Lighthouse are charming with spectacular views of the coastline. Kangaroo Island SeaLink operates two vehicle and passenger ferries, between Cape Jervis (approx. 2 hour drive from Adelaide on the Fleurieu Peninsula) and Penneshaw KI. There are four departures daily, with additional services during peak times. Bookings are necessary. Travelling time is 45 minutes. There are mainland coach connections are available to/from Adelaide and Goolwa to Cape Jervis. Island connections are available to/from Penneshaw to American River and Kingscote. Kangaroo Island is bigger than the nations of Samoa, Mauritius, Barbados, Luxembourg and Singapore, but with only 4400 permanent residents, it has only has about one person per square kilometre. From the ferry, head to highlights like the Island Pure Sheep Dairy (feed the lambs! 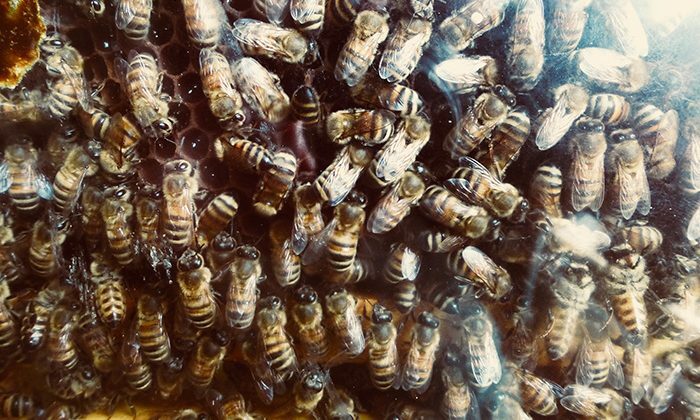 ), the Clifford Bee Farm and the KI Distillery. The sea lions at Seal Bay can get very busy in high season. 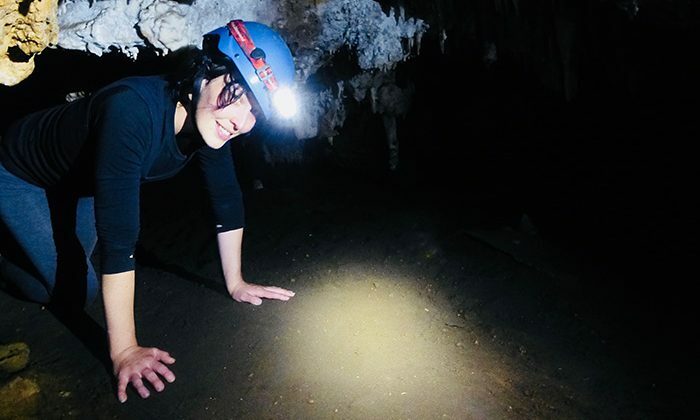 A particular highlight is the adventure caving option at the Kelly Hill caves, which looks innocent enough until you have to squeeze through the cracks. 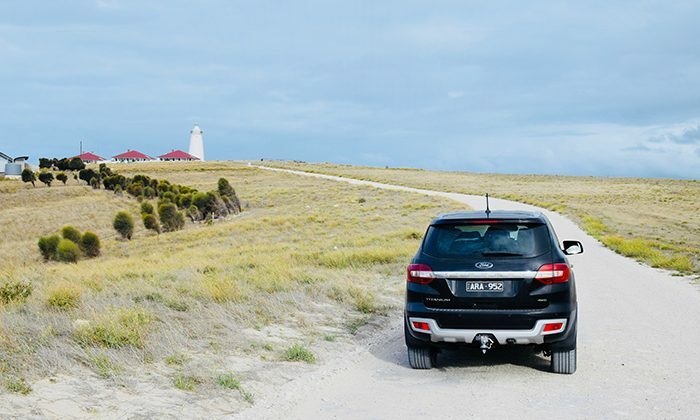 Does Kangaroo Island belong on The Great Australian Bucket List?